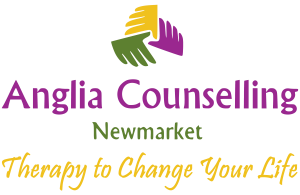 Blog - Page 2 of 37 - Anglia Counselling Ltd. The second part from her series introducing us to maternal mental health, we welcome back Anne Marie McKinley who is a Midwife and Birth Trauma Specialist at Afterthoughts NI. Here, Anne Marie explains how pregnancy is an opportunity to influence the future mental health and wellbeing of baby before birth and shares simple strategies to build resilience and interestingly, how imagination and visualisation can be of benefit. 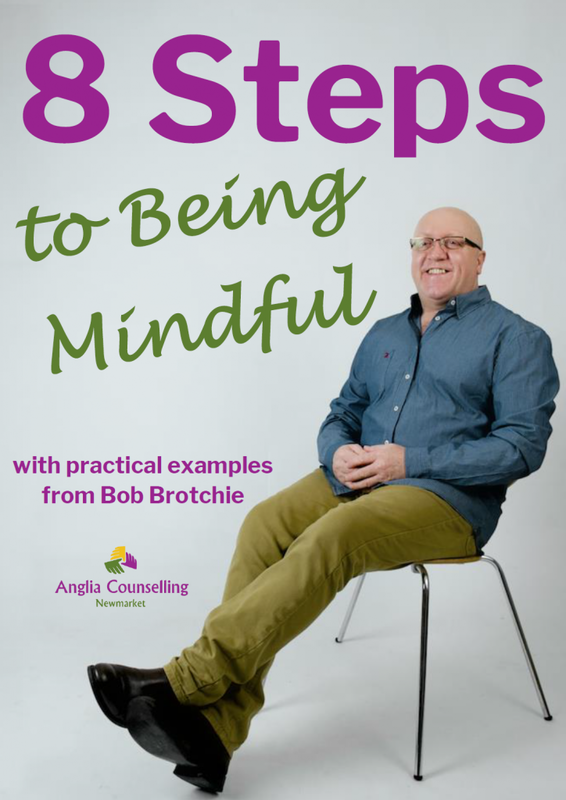 Other than using the Rewind Technique, which I have found to be the kindest treatment for dealing with symptoms associated with traumatic events, there are many other treatments and activities which can help alleviate the symptoms a sufferer is experiencing. Here, Robert Johnson guides us briefly through what PTSD is and some of the options available to those living with the symptoms of Post Traumatic Stress Disorder (PTSD) and Complex-PTSD (cPTSD). We are pleased to be sharing the first part in a series by Anne Marie McKinley on the theme of maternal mental health. Anne Marie is a Midwife and Birth Trauma Specialist at Afterthoughts NI who, over the coming weeks, will be introducing us to maternal mental health and its related aspects. Make 2019 the year you stop waiting for it to be okay! As another year ends, we can be grateful. Some, however, will not be feeling a desire to express gratitude as 2018 was yet another year of psychological pain and turbulence. They wonder if these symptoms will ever leave – and peace and non-suffering will ever come to them. We know there will always be suffering but to what extent, is in our own hands. The world may often be chaotic, but we can remain separate from that chaos if we elect to skilfully and mindfully observe more, and judge less. We are continuing with the theme of music and adding a little mindfulness meditation with our guest, Marquis, highlighting the benefits of combining music with meditation. What to do if your brain is wired for negative thinking? When I think of the changes I’ve gone through since childhood, it really does show how malleable the mind is to patterns of ways of thinking, behaviours and being. I think we can connect neural pathways to create more or less positive/negative thinking and bias. Kristin Savage covers this topical subject and provides some excellent tips on how we can deal with negative thinking. She has had a most colourful career in writing for Pick Writers as she majored in Germanic Languages, speaks German and Dutch fluently and is now studying Spanish and planning to obtain her PhD in Applied Linguistics since she is interested in how to use language processes in everyday life. As I grow older, I’m much more aware of the importance of keeping a healthy and active mind. Over the last few years, in a professional capacity, I also see the concerns of my clients as they are much more aware also. It seems we all want to know how we can reduce our chances of contracting dementia and keeping active mentally, not just physically. So, this overview from our guest Holly, of how meditation can help us, is thought provoking not only for seniors but also for those of us approaching our senior years to appreciate how living mindfully and meditating can help us build a foundation now. Music Therapy: What is it and how can it help? Music is a universal language and medium that is evocative, expressive, creative and therapeutic. Who couldn’t use a little music? We welcome back Will, who shares a brief overview about music therapy which is based upon his excellent 7-parter written for My Audio Sound. Music is a universal language which means we can communicate using it regardless of the country we come from or our native tongue. Music uses emotion to connect with us, and that is why so many people have such a deep connection with it. This is one reason why music therapy is such an interesting and successful form of counselling. But, what exactly is it and how is it able to help us? Dealing with an addiction or addictive behaviours are some of the most difficult to process, accept and work through. Our guest, Kevin Repass is a recovering drug addict and alcoholic and has written many articles to help others. Here, he briefly shares his journey through treatment and recovery in the hopes to encourage others who are experiencing a struggle with drugs and/or alcohol to seek support.